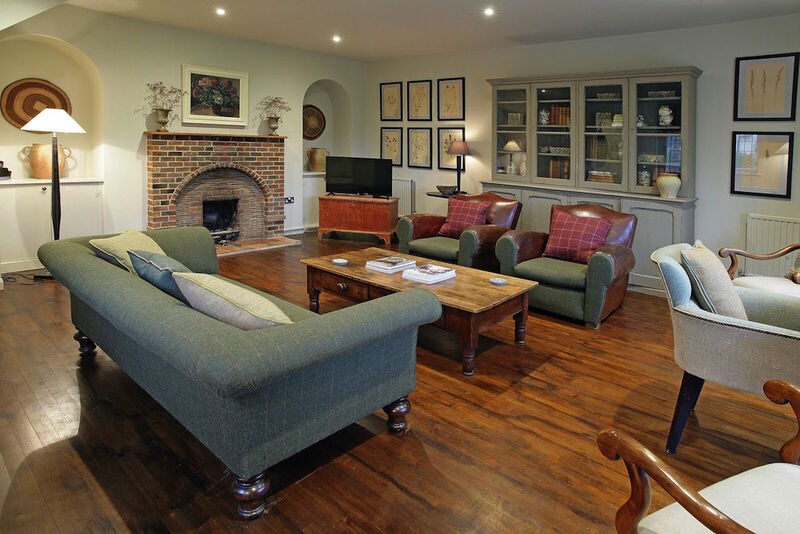 Wingrove House is a 19th century colonial-style country house with pretty balconies and terrance, featuring a restaurant and luxury rooms and set in the historic village of Alfriston, East Sussex. Choose from Superior, Deluxe or Premium Deluxe rooms – the latter boasting a super king bed and a spacious bathroom with free standing bath and monsoon shower. 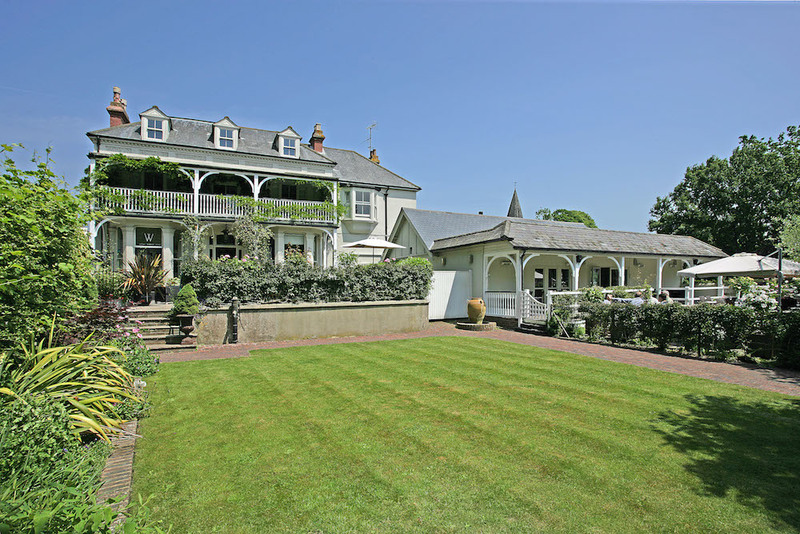 Enjoy views of the village green and surrounding countryside and venture out to walk in the South Downs nearby. 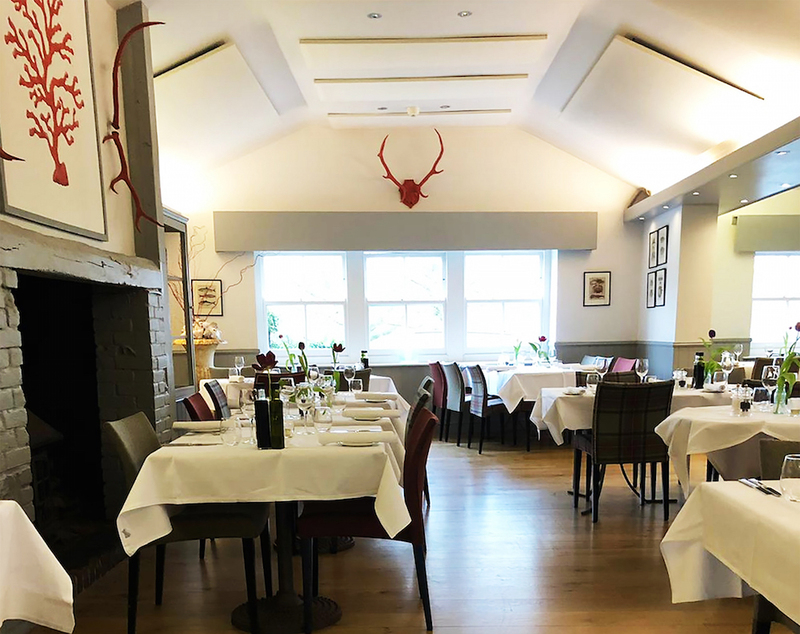 The Wingrove Restaurant has a bright and spacious feel with beautiful views over the terrace and village church and highly experienced executive chef Mathew Comben at the helm. Its focus is modern British dishes using fresh, seasonal ingredients sourced from Sussex’s finest producers. Snacks, light bites and classic dishes are available during the day, beautifully presented dinners by night, and there’s a traditional Sunday lunch at the weekend. 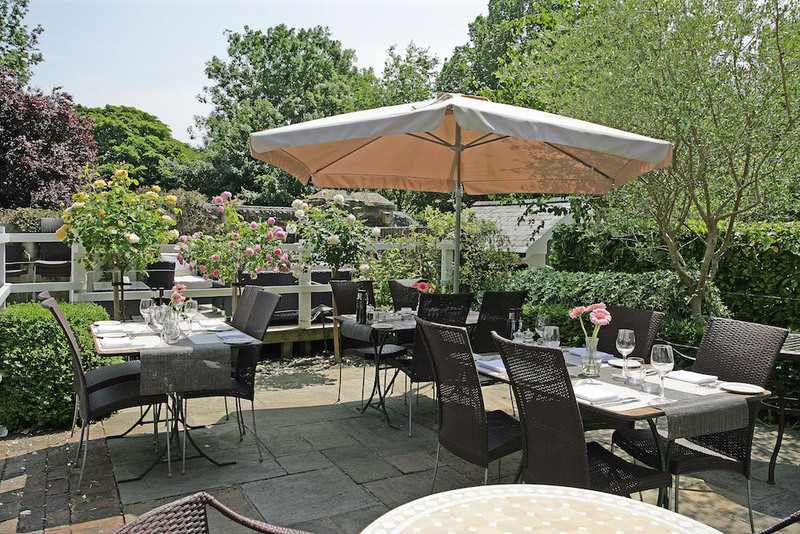 You can also relax with drinks, light bites, lunch and afternoon tea in the lounge or on the terrace, which is surrounded by roses in summer. There’s also a new private dining room for special occasions. 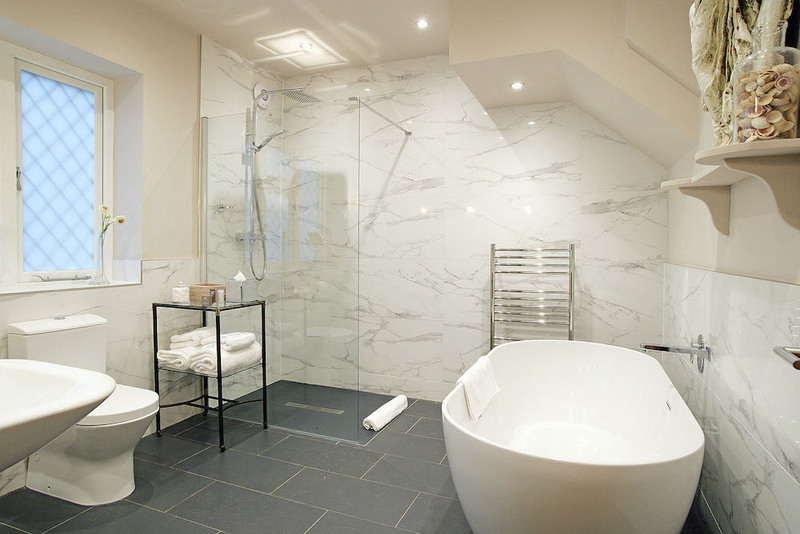 Looking for a longer, self-catering stay? The new Wingrove Lodge in the same village is a family- and pet-friendly cottage with three bedrooms and a spacious kitchen-diner and lounge. It’s available on a weekly basis – the perfect base for South Downs walks, trips to the sea and nearby Drusillas zoo and amusement park.